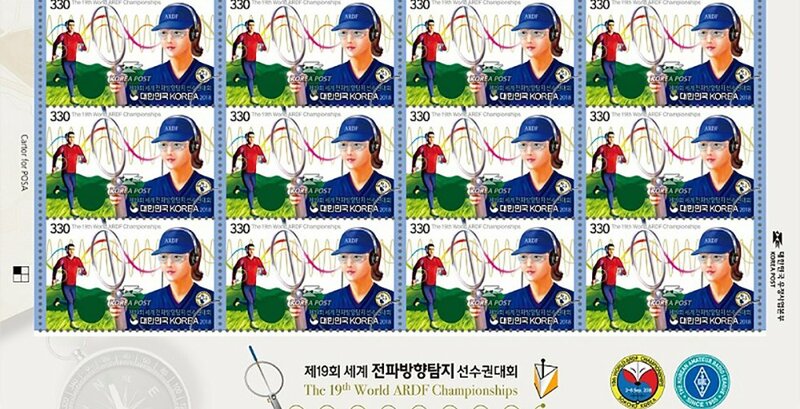 (News from 우정사업본부 / KoreaPost) On 31 August 2018 KoreaPost released a stamp commemorating “The 19th World ARDF Championships” or “제19회 세계 전파방향탐지 선수권대회”. 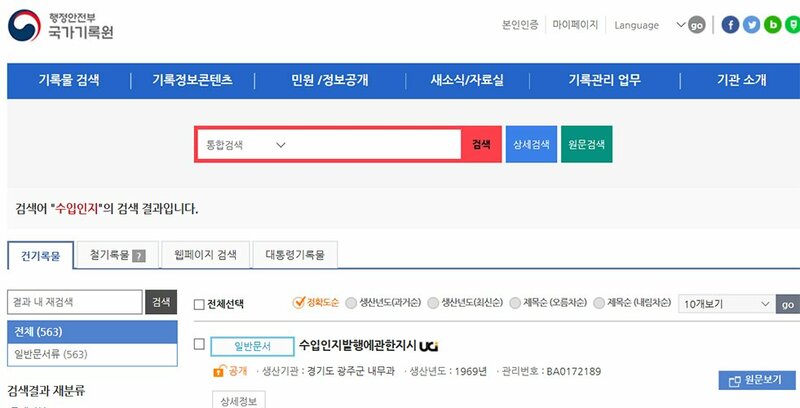 For more information on the ARDF Championships see the Korean Amateur Radio League (KARL) website. 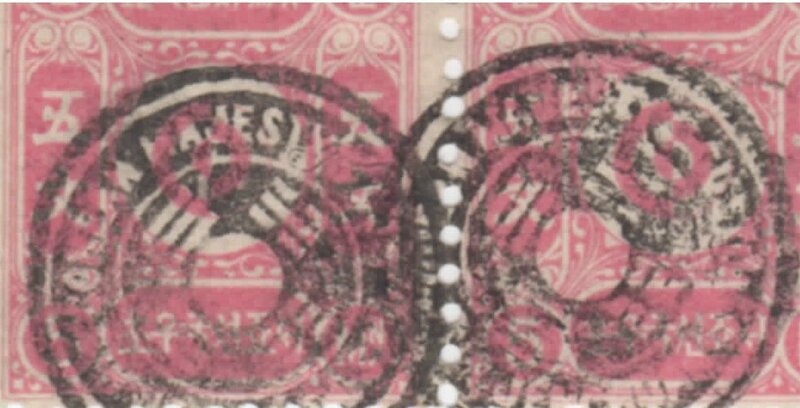 His Corean Majesty Customs Jenchuan Cancellation: genuine or not? 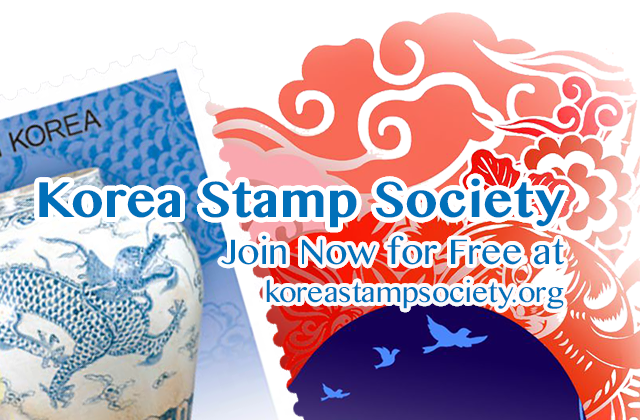 August 24, 2018 November 30, 2018 KSS Korea Philately Editor2288 Comments on His Corean Majesty Customs Jenchuan Cancellation: genuine or not? 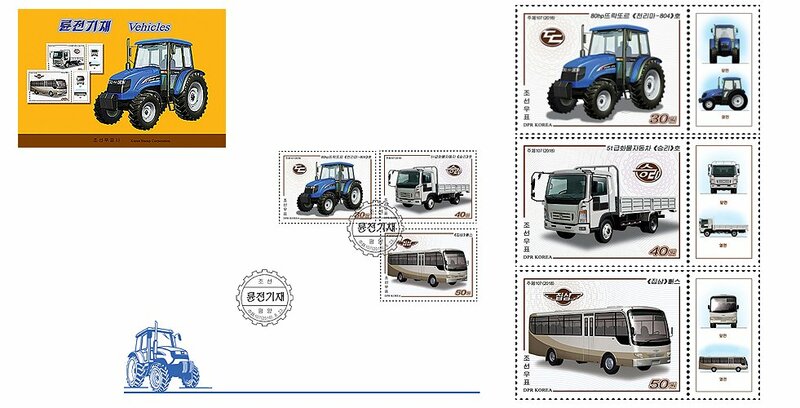 (News from 조선우표사 / Korea Stamp Corporation) Vehicles are the main transportation means in the transport sector. 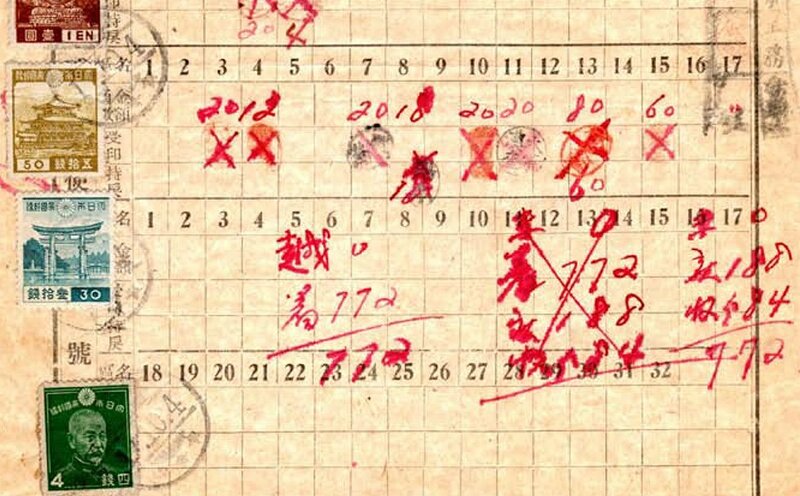 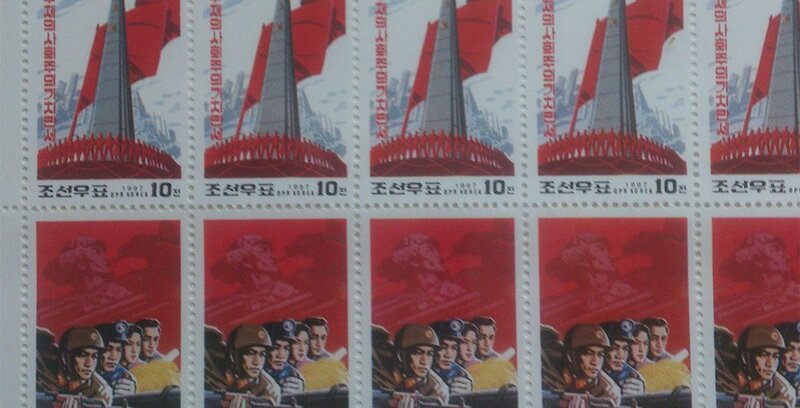 The stamps show the vehicles manufactured by the Korean working class as the labour gifts of loyalty presented to the 7th Congress of the Workers’ Party of Korea. 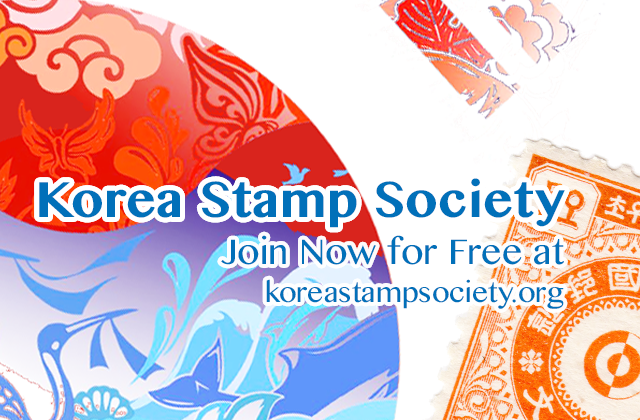 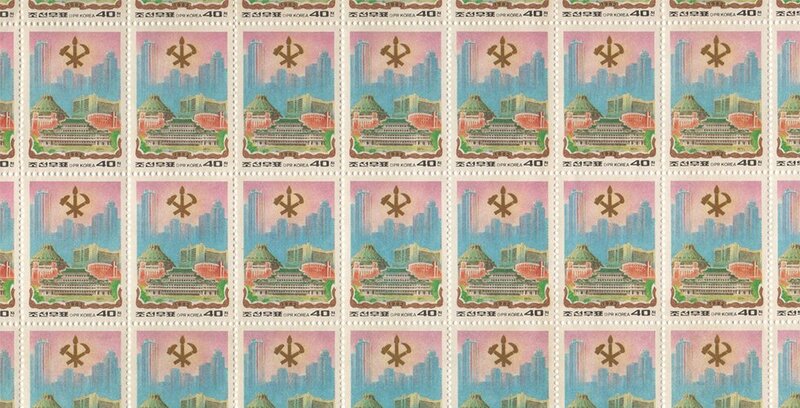 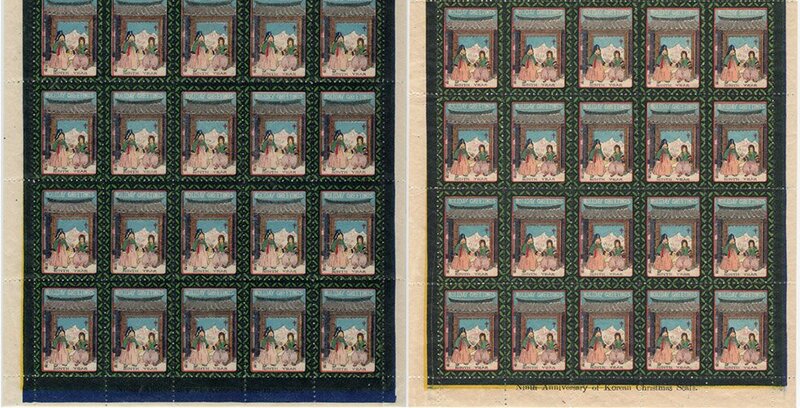 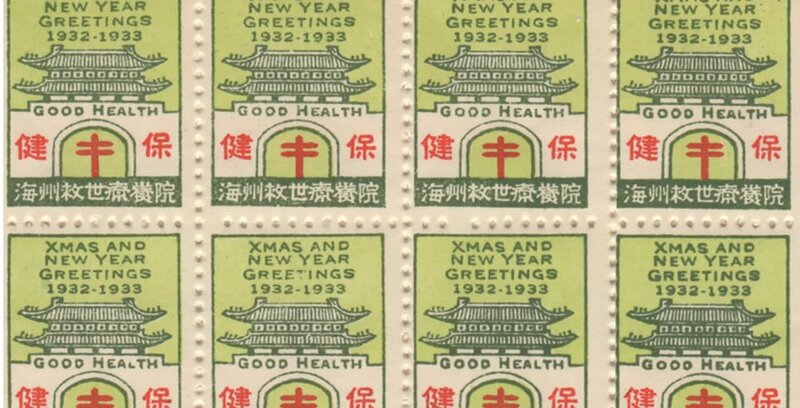 The article “The Two Koreas’ Societies Reflected In Stamps”, written by Gabriel Jonsson, was published in “East Asia” magazine in 2005. 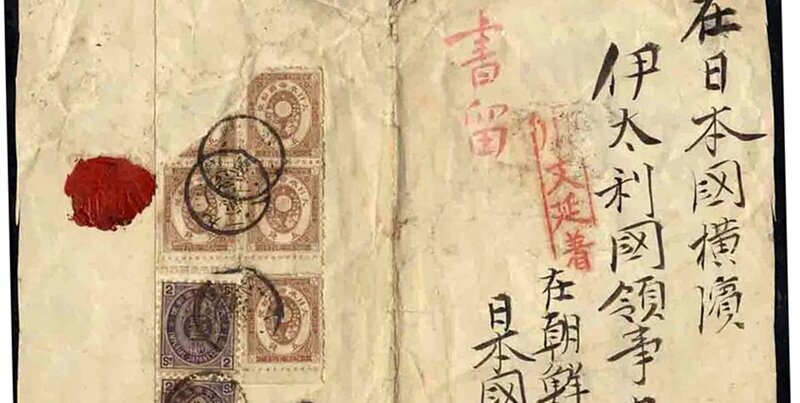 Mr. Jonsson is currently working as researcher at the Department for Asian, Middle Eastern and Turkish Studies at the Stockholm University’s Faculty of Humanities.